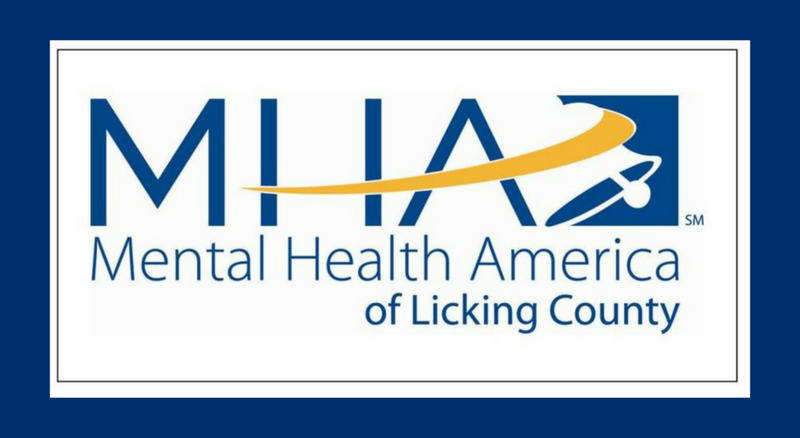 Penny Sitler became the Executive Director of Mental Health America of Licking County in November, 2013. She manages the agency’s strategic direction, day-to-day activities and resources while fulfilling its mission to promote and continually reinforce mental health and wellness through education, prevention and advocacy, and eliminate the stigma of mental health issues in our community. 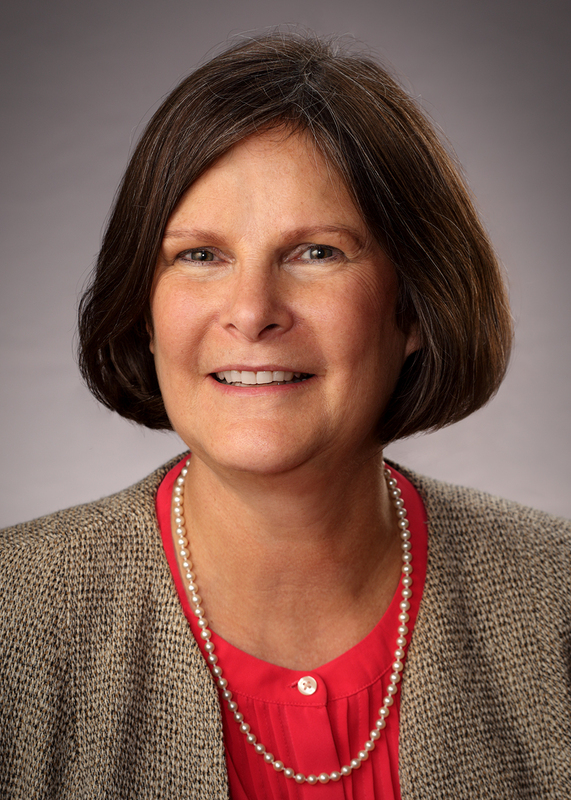 Before joining MHA, she was an account executive with Offinger Management Company in Zanesville for nine years, acting as Executive Director of three different membership associations and a foundation, including overseeing all those groups’ conventions, conferences and meetings. Prior to that, Penny worked for the Thomas J. Evans Foundation and Newark Campus Development Fund. Fresh out of college, she was a systems engineer with IBM. Penny earned her bachelor’s degree in English and Political Science from Wittenberg University. She is a member of Newark Rotary and P.E.O. Born in Northampton, Massachusetts, she spent most of her childhood in Perrysburg, Ohio. She and her husband, Gary, live in Newark. They have two grown children. Ryan, a graduate of Ohio University, lives in Asheville, North Carolina and is an agronomist, performing audits for certified organic processes, products and farms. Aubrey works in public policy in Washington D.C.